So far this year, Arrow has supported more than 40 transplant patients and their families with grocery expenses. To help us provide this valuable support, Woolworths is now partnering with us and has generously donated $30,000 in Woolworths Gift Cards. When a child is diagnosed with blood cancer or disease that requires a bone marrow transplant it changes everything. 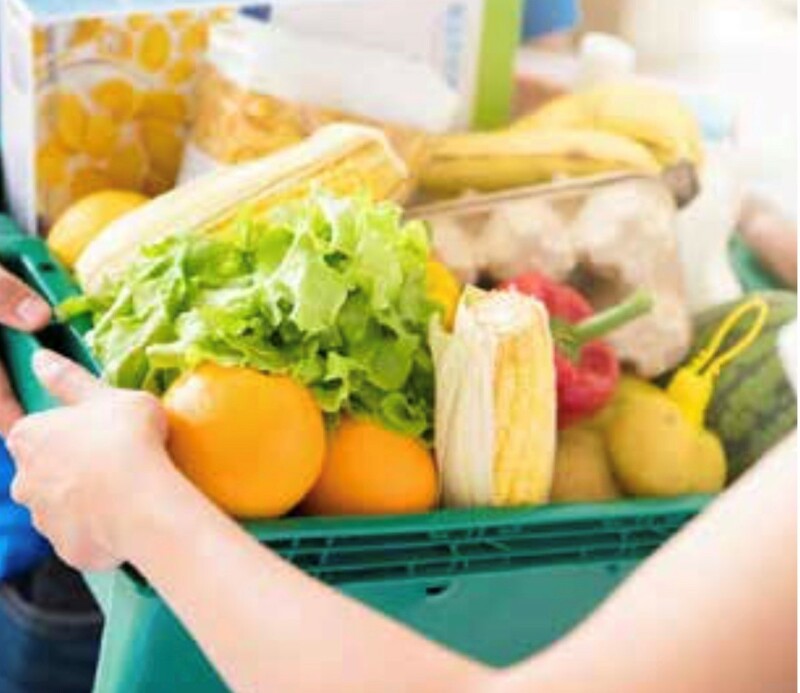 A parent or family member often needs to cease work to become a full-time carer, making it difficult to cope with everyday living costs such as groceries. Danielle Bourke, a welfare worker at the Lady Cilento Children’s Hospital (LCCH) in Queensland said “Financial support is a huge practical help to Oncology/BMT families here at LCCH. At a time when families are thrown into an unexpected situation, needing to seek urgent medical treatment for their child and having to take time away from their usual work, business or regular home life. Many financially impacted families need help with things such as putting food on the table. Often bills are already set up as direct debits and we commonly fall back on applying for food vouchers for families in need. 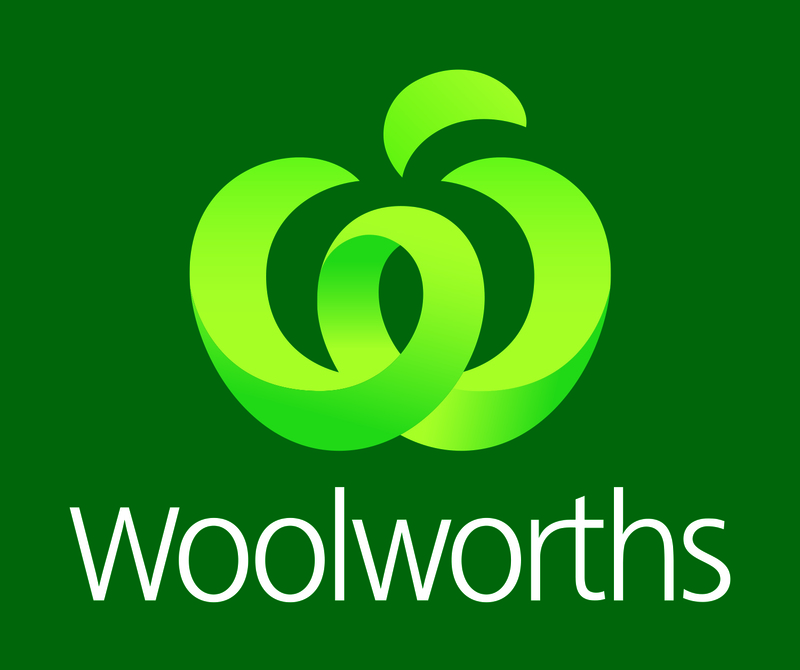 Thank you Woolworths for so generously donating $30,000 worth of grocery cards in support of bone marrow transplant patients and their families and carers.